It's only a matter of time before digital signs feature bandwidth-hogging video files that need to be linked to back-end systems and consumer smartphones. 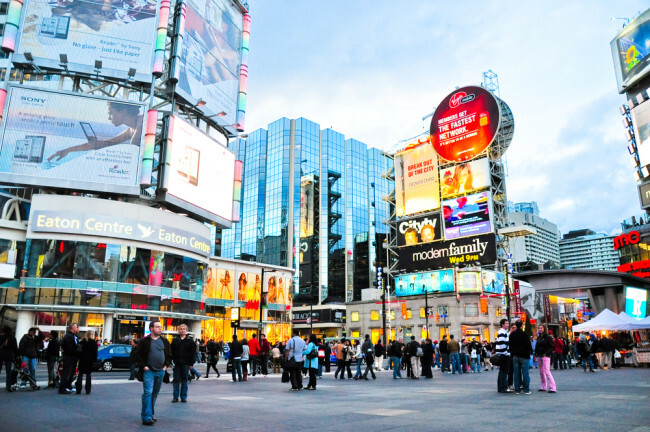 Here are five things you need to know about digital signage. 1. It's not just another advertising method. Organizations from an array of industries use digital signage to communicate with consumers and employees alike. While they can be used to advertise products, digital signs are also utilized to increase brand awareness, improve worker efficiency and provide information and instructions. 2. Systems integration is required. Today's digital signs are integrated with back-end systems that allow organizations to display content in real-time. 3. Interactive mobile connections are next. Personalized messages to consumers via direct connections between digital signage and mobile devices are in the forseeable future. Near-field communications and other mobile technologies are making this possible. 4. Networks will be tested. Digital signage content will increasingly be displayed in ultra-high-definition (UHD), which could encompass an organization’s network bandwidth, especially if the content is stored in the cloud. 5. The CIO should manage governance. Industry analyst Lyle Bunn says CIOs should be responsible for developing governance policies regarding management of the system’s hardware, software and bandwidth requirements and facilitation of integration into back-end systems.